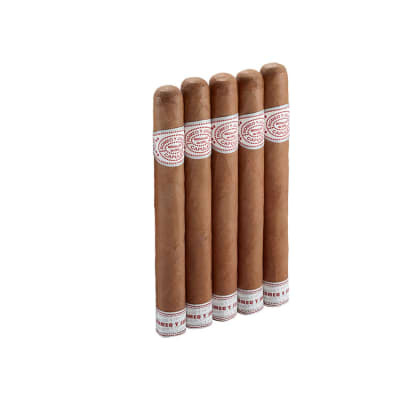 Whadd'ya have when you can pick up a bundle of tasty everyday cigars for less than $20? PURE MAYHEM! 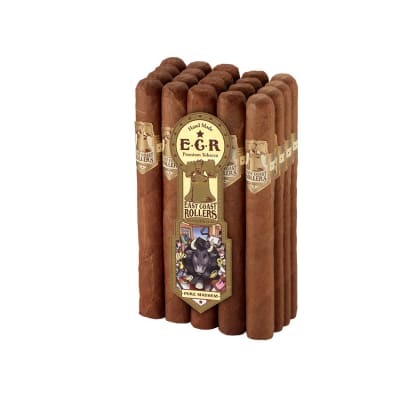 Rolled in rustic Nicaraguan wrappers with a secret filler/binder blend, join the throng of other cigar smokers who have gone crazy for these medium-bodied Churchills by adding them to your cart now. Very well made sticks. My everyday go to. 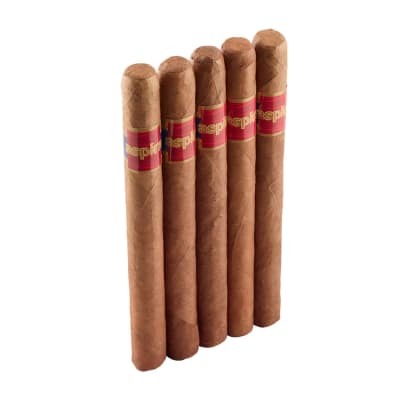 I really like the Pure Mayhem Cigars as they have a pleasant taste and quality construction. Really good for a buck. Received my order in 2 days, unlike other companies that take up to a week. 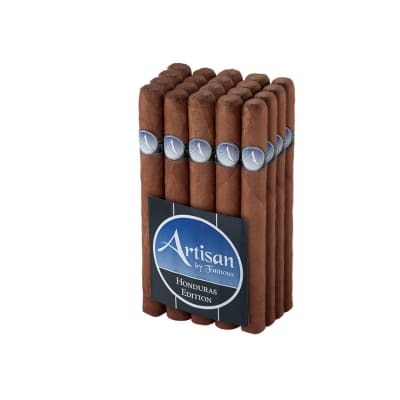 Very impressed by the construction of the cigar and the burn.Very nice draw and good amount of smoke, nice fine ash.. 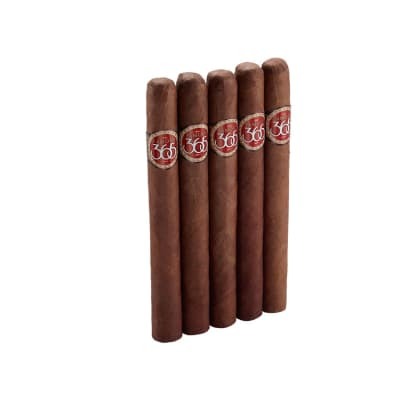 I have tried other budget cigars before but nothing even comes close to these. I think i have found my go to smoke. Don t rush these smokes, kick back with your favorite drink any enjoy. Good taste. Good burn and draw.